Im finally finished!! art video and all. 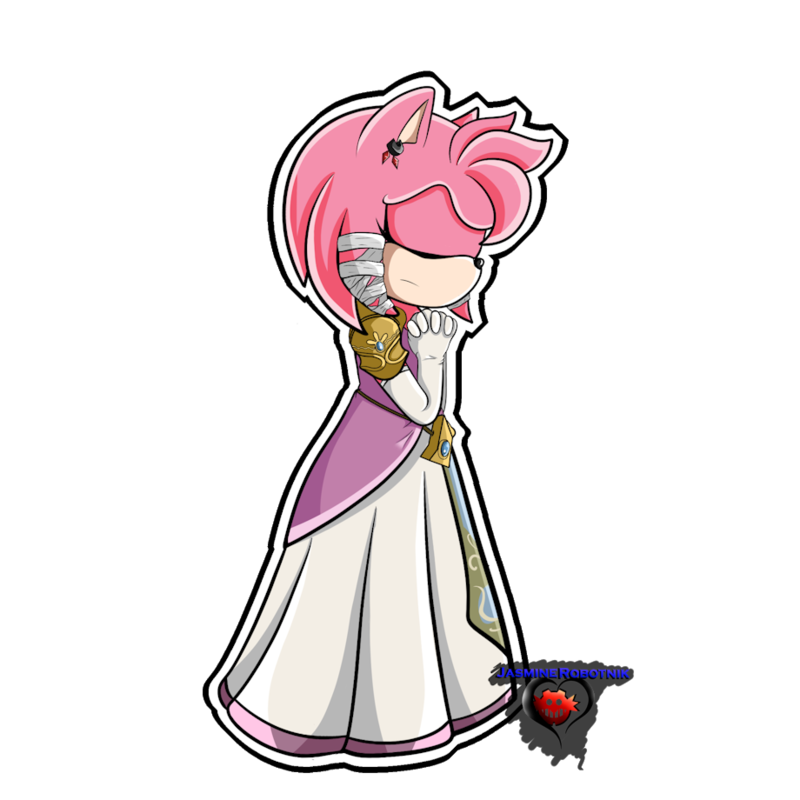 here is Amy Rose as Princess Zelda!